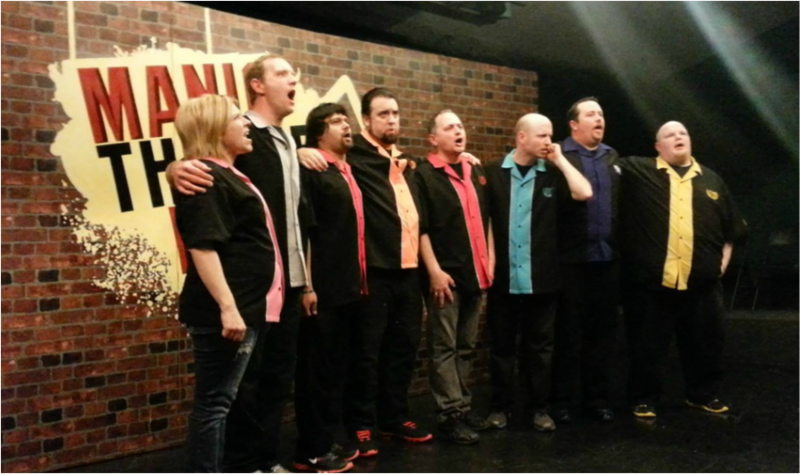 Manic Thunder is an improv comedy group born of the Yakima Valley (Central Washington). For over 9 years, these Yakima natives have been cracking up audiences with their quick wits and high-energy hijinks. 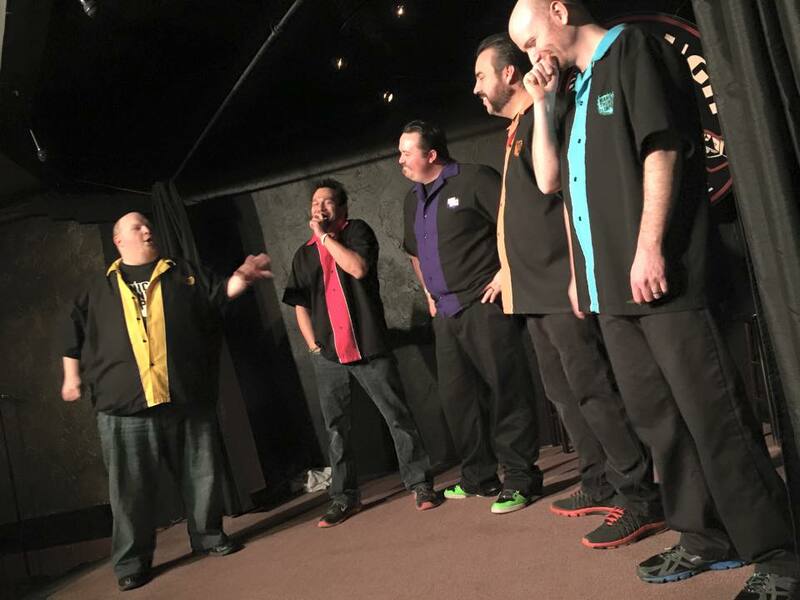 Manic Thunder's act is simple, but effective: they produce instant comedic bits based on suggestions from the audience- nothing prepared, everything improvised. Get ready for side-splitting laughs, sensational surprises, and more as Manic Thunder fires up and brings the funny.